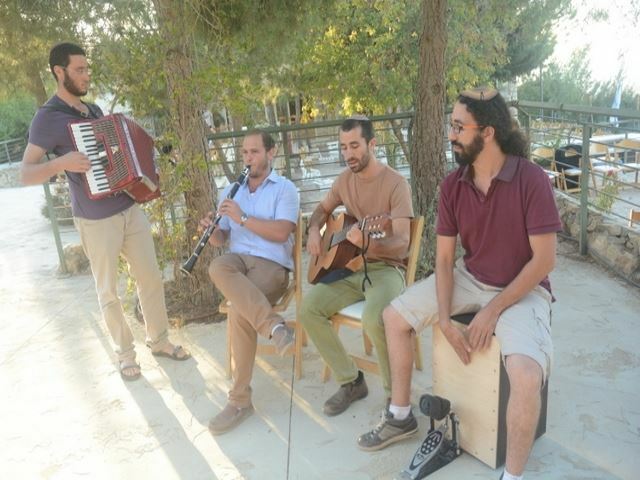 “Source Of Life” For Israel! 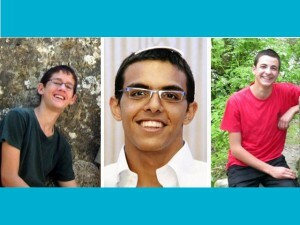 “For just one moment, as if lit up by a flash of lightening, the true nature of the Jewish People was revealed.” This is how Racheli Fraenkel, mother of our late student Naftali described the events following the kidnapping and murder of the three boys. 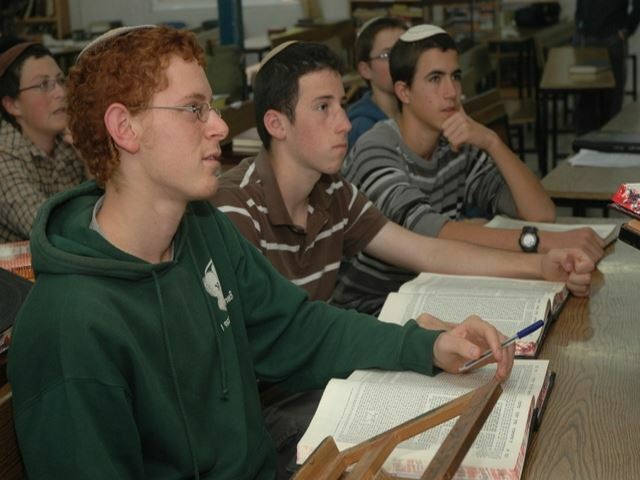 So too, the special spirit of Makor Chaim, the institution where Naftali and Gilad studied, was revealed to all. 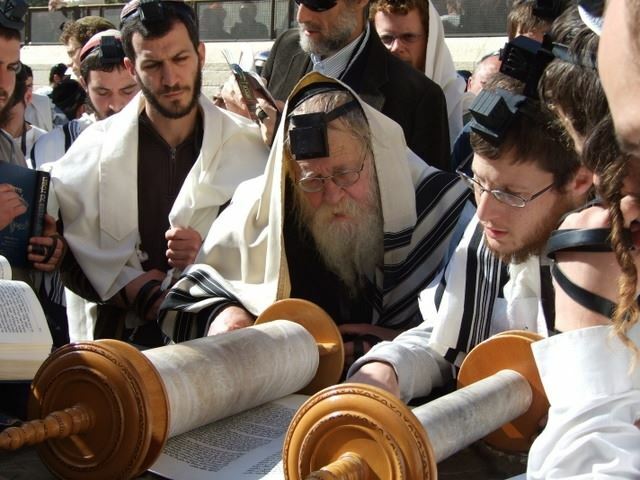 In talks she has given around the world, Mrs. Fraenkel attributed the unprecedented wave of Jewish unity in great measure to the unique philosophy and special leaders of Makor Chaim. Minister Naftali Bennet opened the school year with us saying: “Last summer, Yeshivat Makor Chaim became the “source of life” for Am Yisrael!” Our new campus will be a beacon of light for Gush Etzion and all of Israel! Joyous Spring Update! Celebrate our progress HERE Visiting Israel? please contact us for a tour! 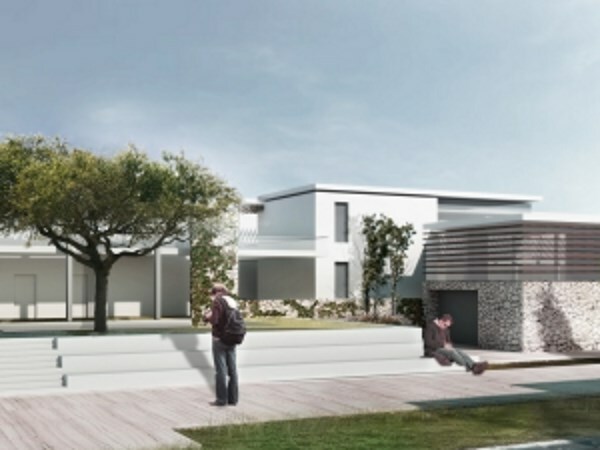 This is what Makor Chaim's new campus will look like! It is being built in a new area near the entrance to Neve Daniel - the very spot where “Derech HaAvot” – the ancient road travelled by our Patriarchs between Jerusalem and Hebron meets today’s Route 60. 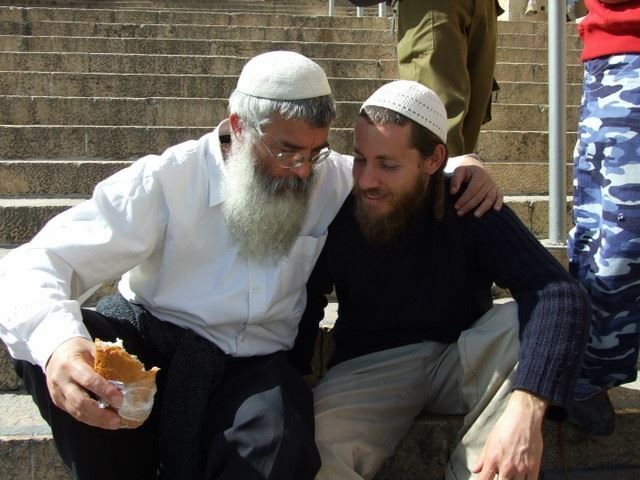 Indeed, this is the spot where the “Path of the Sons” meets the “Way of our Fathers!” והשיב לב אבות על בנים – ולב בנים על אבותם! 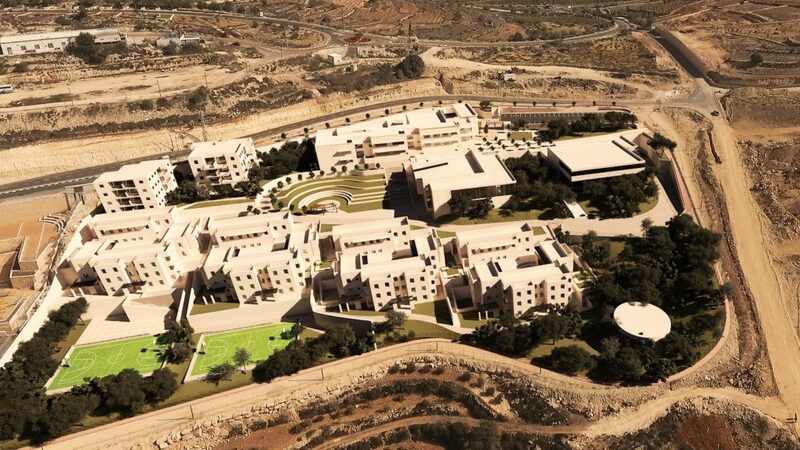 The new campus will provide us with the sorely needed basis to expand our institutions, programs and influence on Israeli society. This is our answer to terror and the most suitable way to commemorate the three young boys and the awesome effect they had on the Jewish world at large.